At 6:00 AM, Monday April 16, the fourth group of Ashraf residents was transferred to Liberty after 11.5 hours of offensive and humiliating inspection with unprecedented restrictions. The inspection of this group’s belongings had started days before. 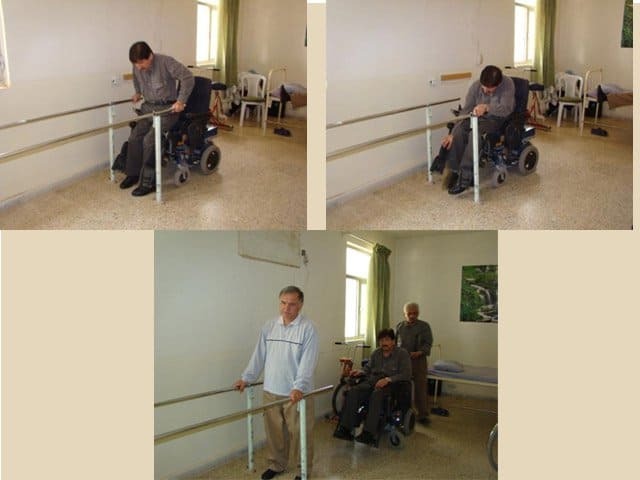 The Iraqi government, in addition to preventing the transfer of necessary equipment, in a cruel and inhuman act, prevented the transfer of basic necessities for the disabled and injured whose bodies are mostly paralyzed and cannot in anyway walk and are using wheelchairs. 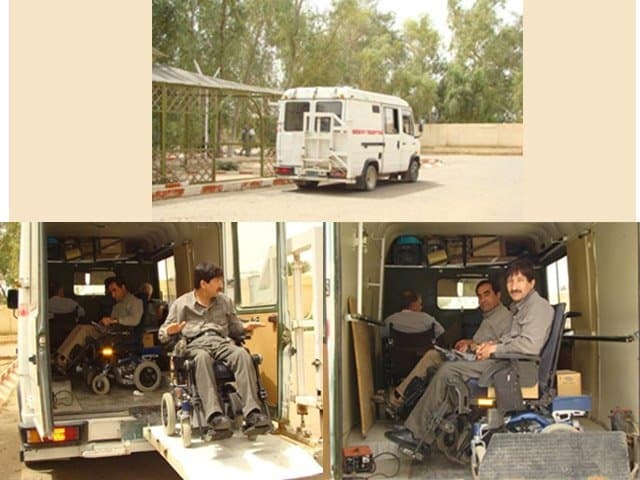 Among the equipments that their transfer was prevented are accessible vehicles for their movement and specialized trailers that have suitable bathrooms and ramps for a wheelchair. These are equipments that they have been adapted to and are an integral part of their daily life. Preventing the transfer of this equipment is only for pressuring the residents and torturing them. Preventing the transfer of these equipments goes on while the Iraqi government, despite repeated requests, has prevented any construction or even building ramps for disabled residents and elderly in Liberty that is entirely rocky. 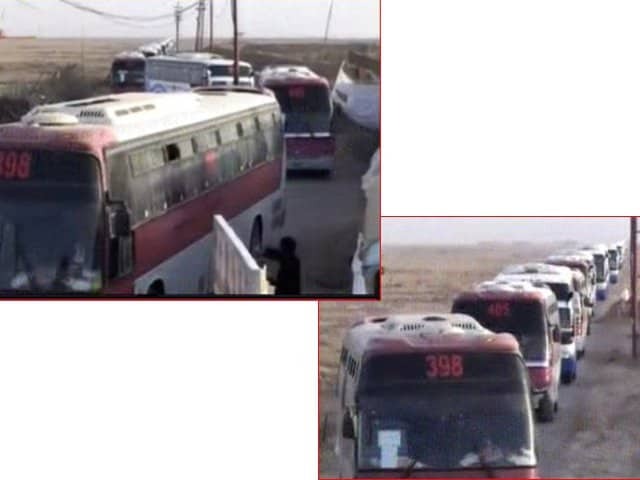 Repeated demands of representatives of Ashraf residents inside and outside Iraq from the Iraqi and UN officials for the transfer of injured were unheeded. Depriving basic necessities for the injured and disabled and putting pressure on them, who must have special considerations anywhere and in any circumstances and must comply by any standard, is a clear violation of international humanitarian law, international human rights, Universal Declaration of Human Rights, the Fourth Geneva Convention, Convention of civil and political rights, and many other international treaties that Iraq is a signatory. This behaviour is also a serious violation of the Convention for the Protection of Disabled Persons that Iraq recently has joined. These measures are clearly examples of crimes against humanity and crimes against the international community for which the Iraqi officials are now under investigation by the Spanish court. 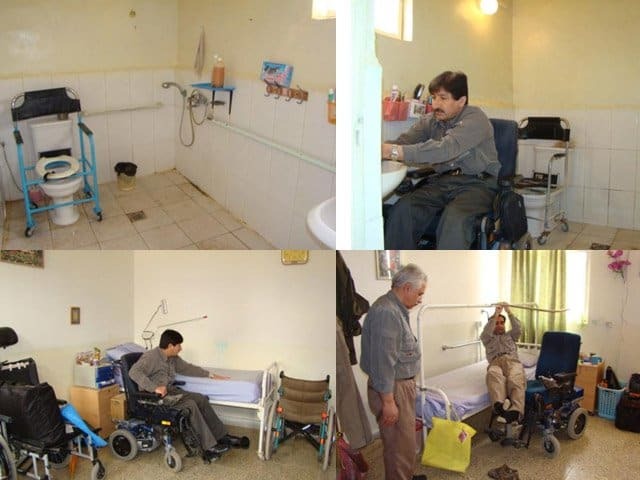 The Iranian resistance calls on the United Nations and the US government to take immediate action to prevent the inhumane treatment of Iraqi government with residents of Ashraf and Liberty, especially patients, wounded and disabled residents.